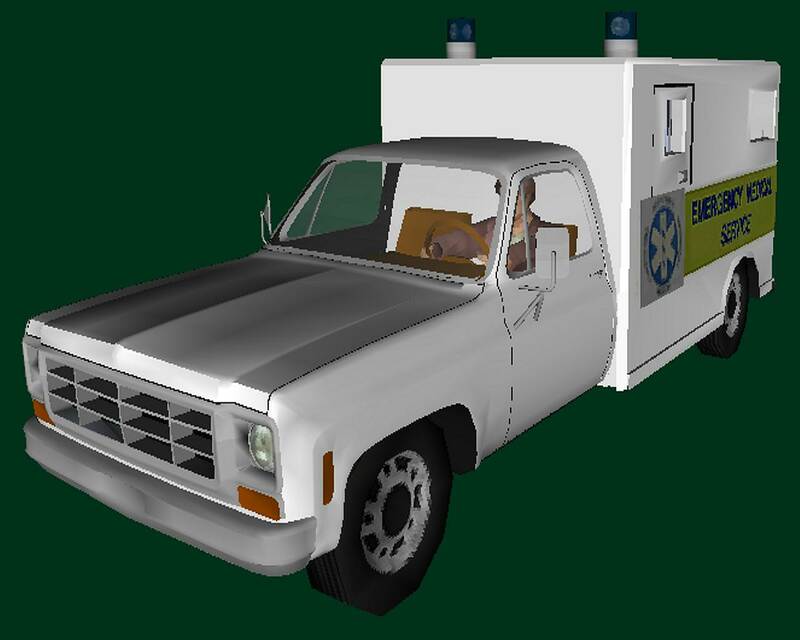 This is a discussion for the topic Bringing my model emergency vehicles collection to life on the board Editing Projects. 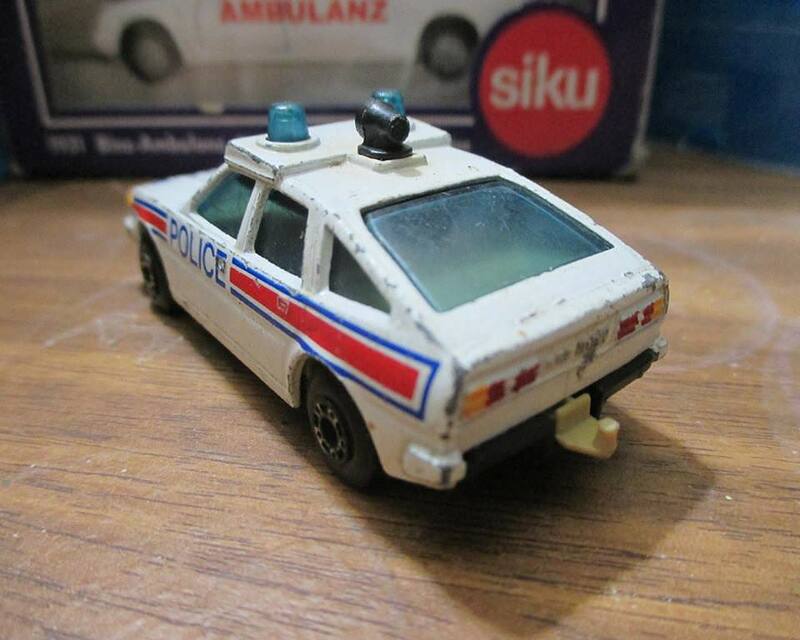 indeed it is at the "TV & Movie->Dukes of Hazzard" section under the name "74 Dodge Monaco Sheriff Rosco". Must have been blind. 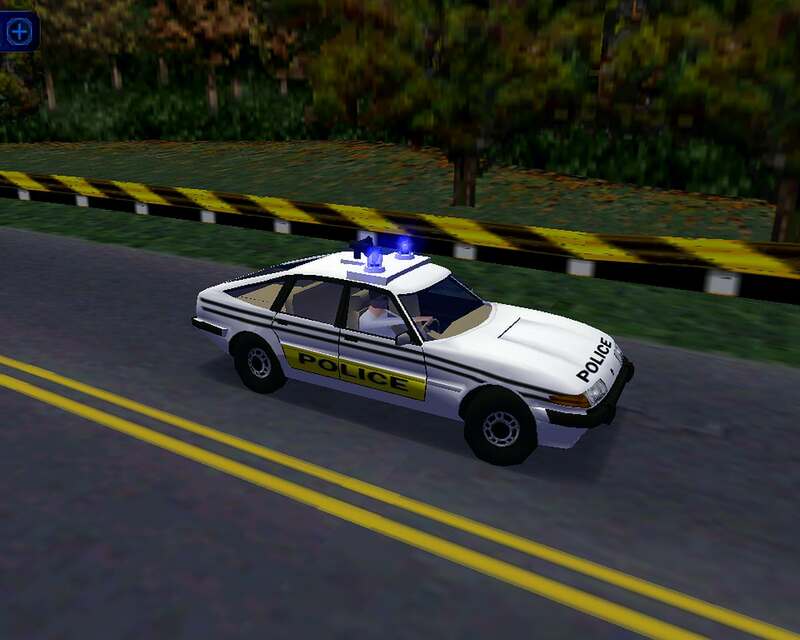 The car runs good with the modern patch, but some reduction of polycount will improve performance for sure. 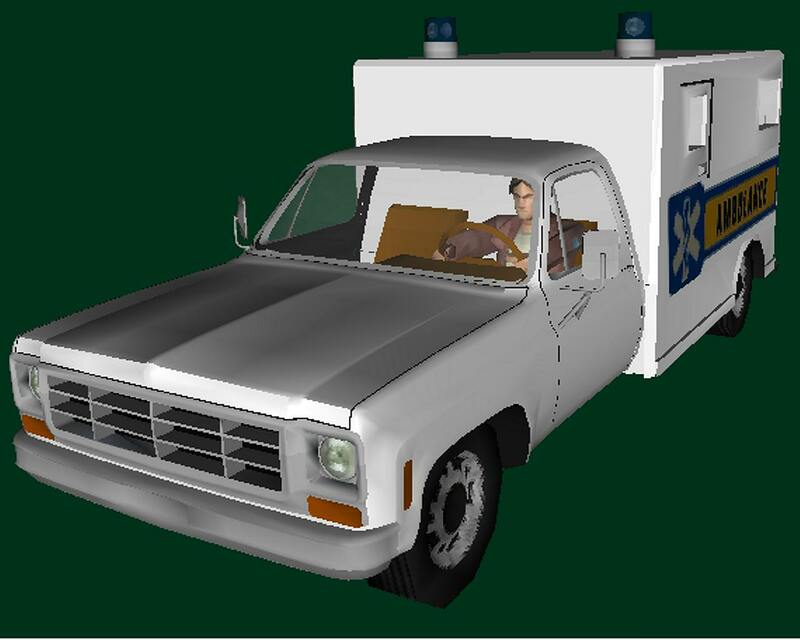 I used the OC from Frank's Citroen multi texture cop car and the driver from the 1978 Plymouth Fury/Dodge Monaco (since he is holding a REAL steering wheel and not a alpha box). 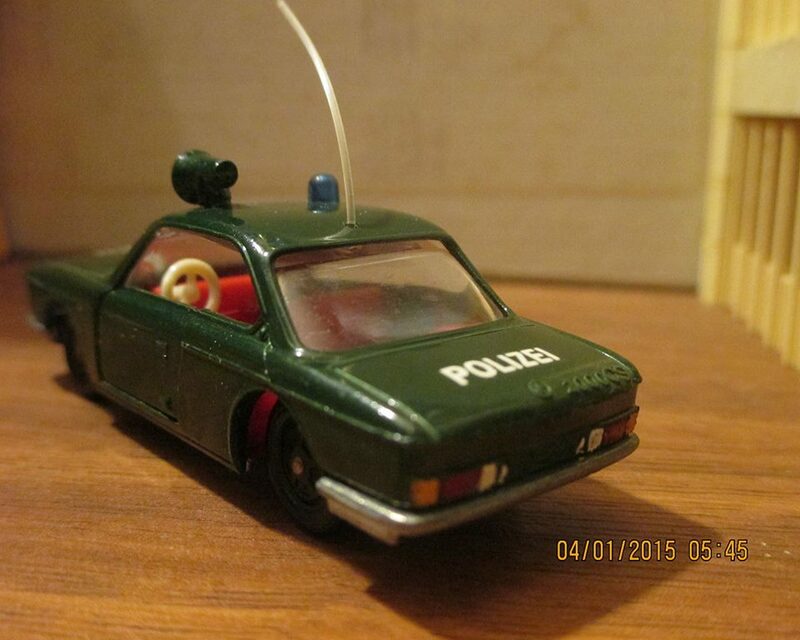 Nice replica of a matchbox car, but a lot of polies. 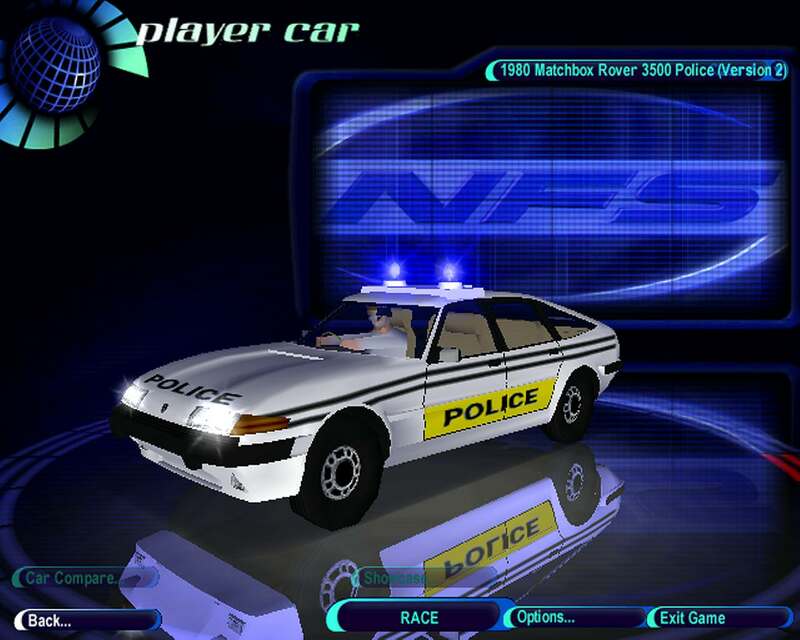 I tried version 2 and got Render out of Ram in Playercar menu.Funny caus it has less than 9000 polies.I don't have VEG's patch installed b.t.w. 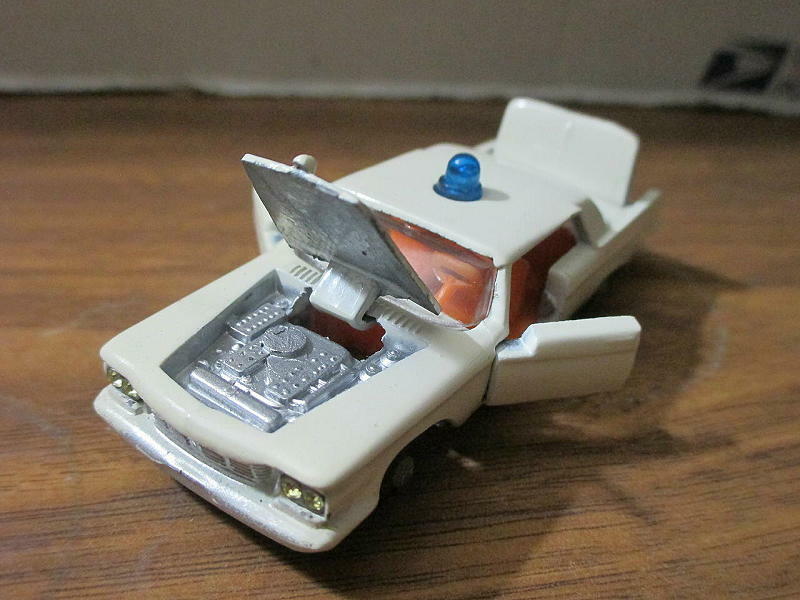 As a model car nerd I appreciate that you kept the original Matchbox 'dot dash' wheels. Nice touch. Yeah, Alot of what I do now days WILL REQUIRE the Veg patch I'm afraid as I'm tired of sacrificing vehicles to use all over poly count, I have a vast array of stuff (over 8 GB) from various sites and now that polys are no longer my issue I try to use what ever don't crash ZModeler,CarCad,and FCE Finish 2..I no longer have to crunch up polys and end up with slightly ugly models cause of that,Now everything can be left as is and look nice or just have slight reduction so it don't crash the editing tools. 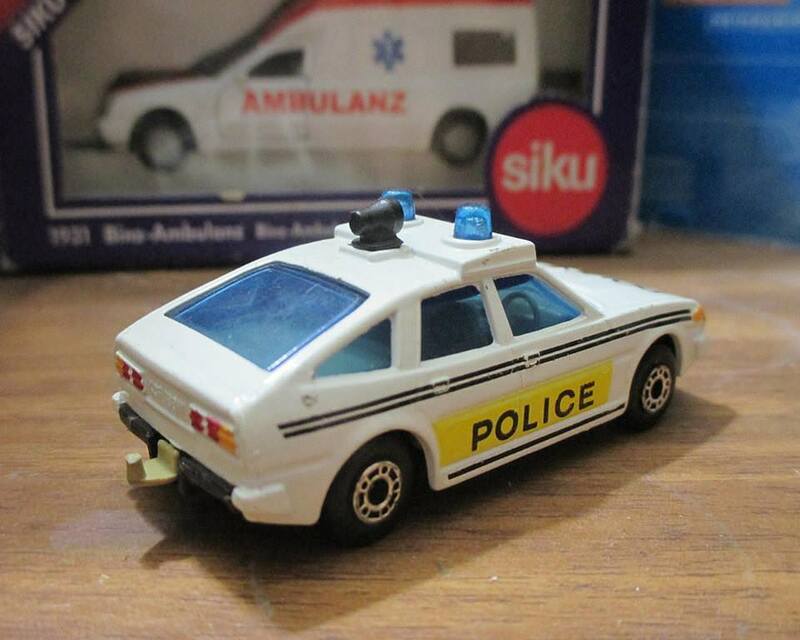 It's what it came with so that's how I did it, I do all my repros of diecast exactly as the wheels are on them to match the model best as possible . 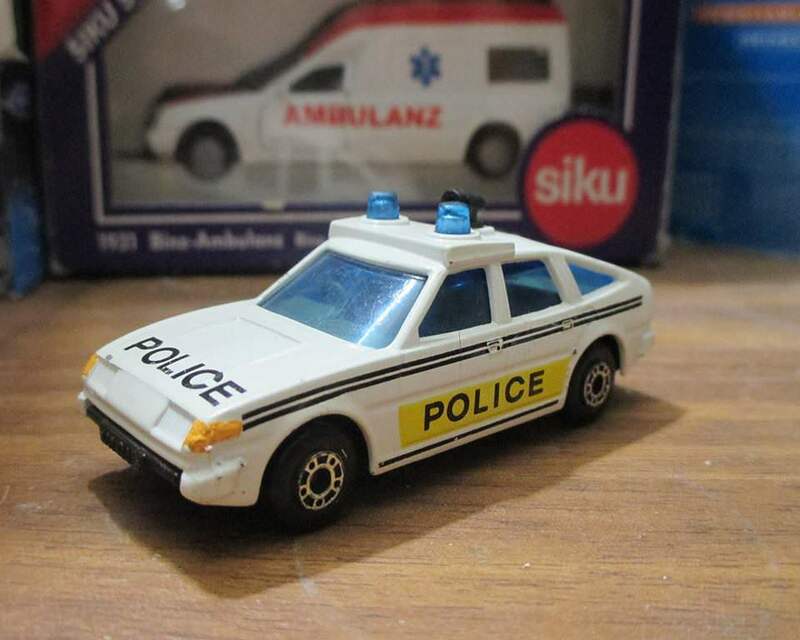 When I get the Matchbox 1987 Ford LTD police series done it'll have the 8 dot as will the Vauxhall Astra patrol car as that's what they came with. These still ain't perfect but they ain't terrible either .,If Frank is free I might see what reworks he can do to them,I tried making it have a better inside and the box a set of inside walls but this didn't turn out as planned. Morning here PauL_S them Look pretty nice already tho Good Luck with any Free time,about Frank? He won't write or Pm me back,owell happens. Are them Ford or Dodge Truck fronts hard to tell i think you said LTD's? I Like the Window on the side is that for the Patients to Scream for help out of? About how much poly's is it so far,if it matters i know about Veg's mod.the Red orange looks great ok. Pal have a Good Holdiday.. Mine is very slow an steady. way i like it today Cheers man have a safe one to. Are them Ford or Dodge Truck fronts hard to tell i think you said LTD's?" 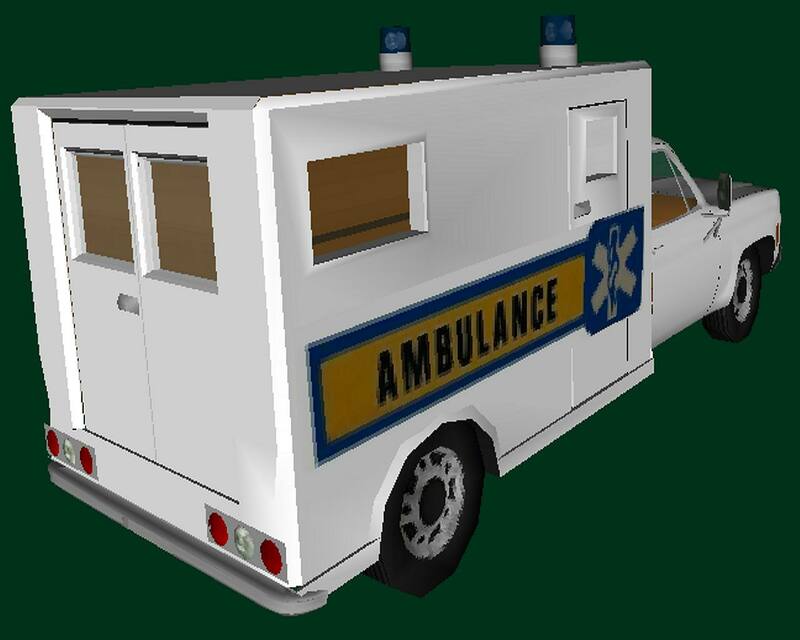 Now that would be intresting to see,A Ford LTD box ambulance . 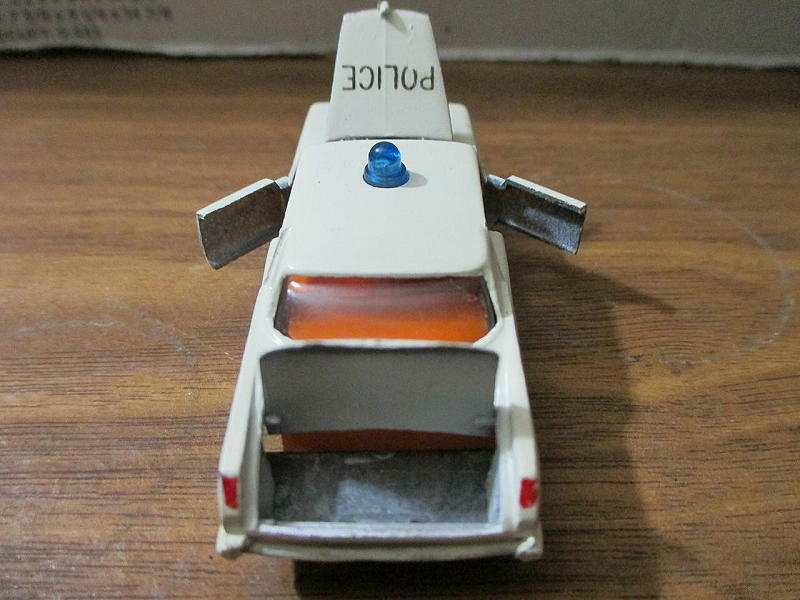 They are the Matchbox 1977 Chevy ambulance,The orange/white one was my favorite since it was the first one I got when I was little,Others I have bought off of Ebay and 1 from Nick,I also got a sheriff SWAT team one too but I have to photo it and see if I can map it on the TGA. 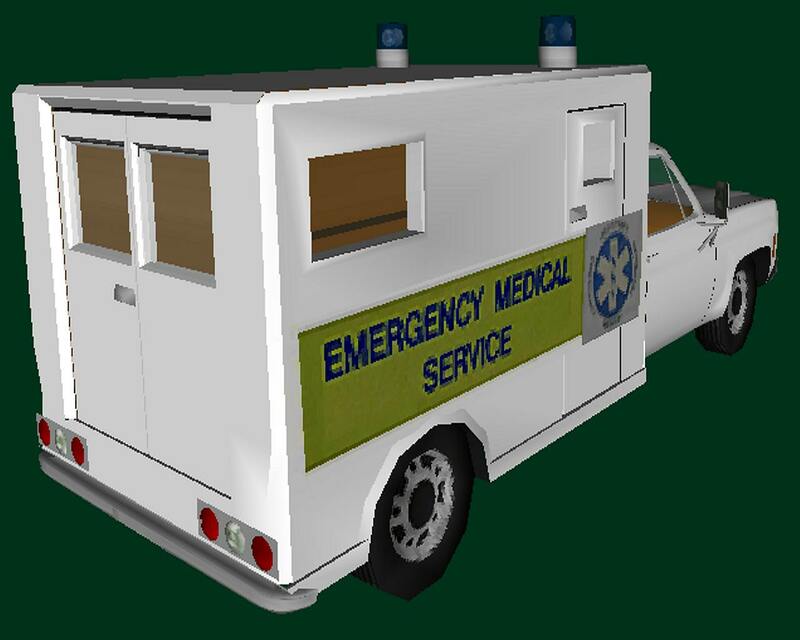 I Like the Window on the side is that for the Patients to Scream for help out of? 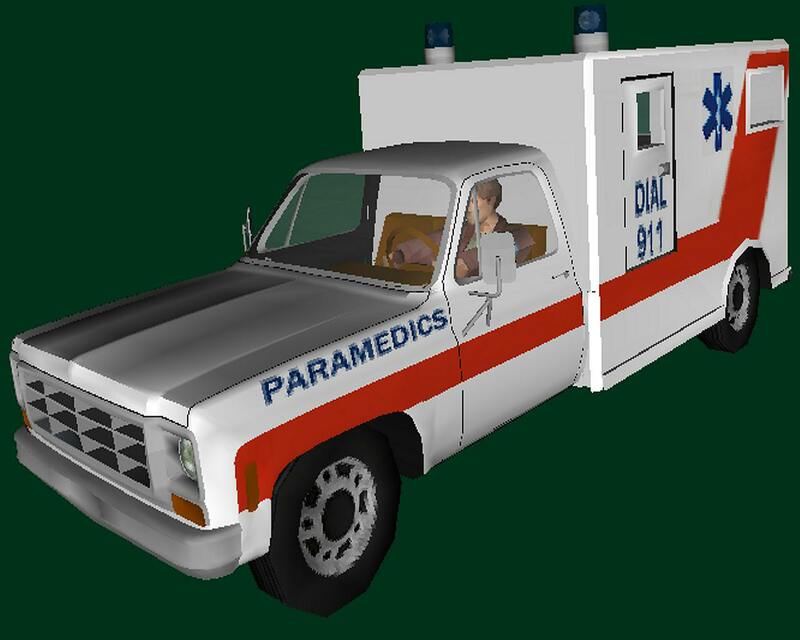 I used the driver from Econobrick's Suburban cause I liked the look of his outfit (I think it's from Attack On Titan), I agree he looks mean and I don't think I'd want to ride in a ambulance with him driving either but no,Those side windows came standard on these as well as Ford's version of the 1970's-1980's ambulances. 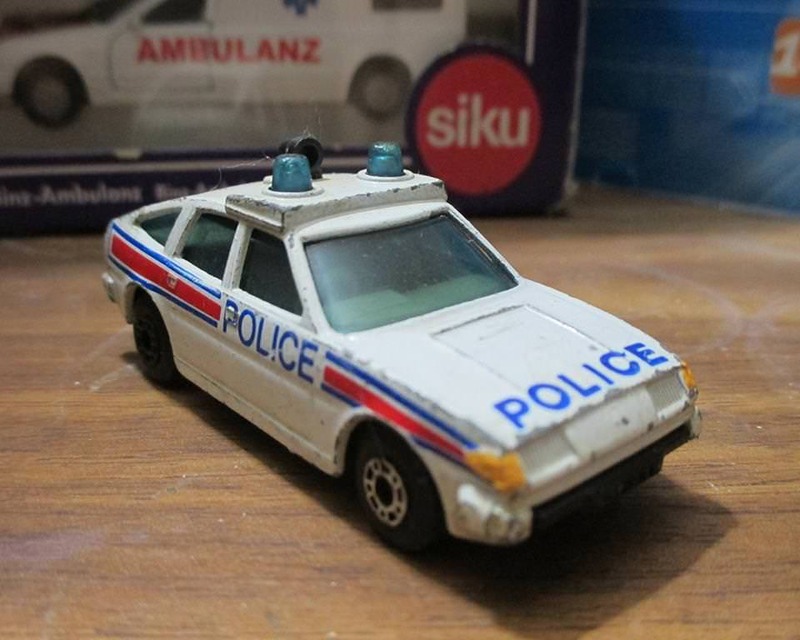 Thus Matchbox put them on their 197 Chevy Ambulance,As for the tall and short side doors,I don't know if they was standard or a custom order,I have saw pics of the real ambulances with and without them. About how much poly's is it so far,if it matters i know about Veg's mod. I too use this and it has helped alot,No longer do I worry about polys usually though some extremely high poly stuff tends to crash ZMoldeler 1,CarCad,and FCE Finish 2 but most stuff is fine. 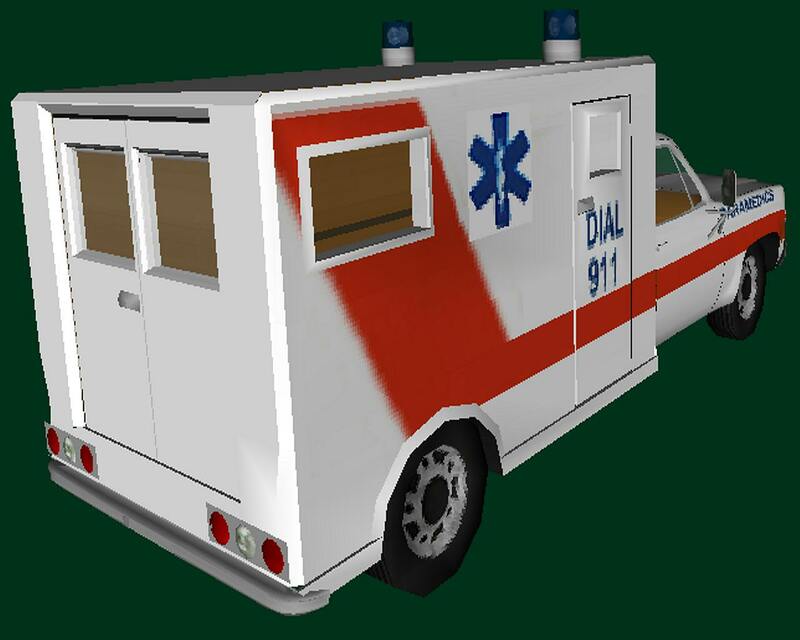 Ambulance is 15225 polys so players will definatly NEED the Veg Patch to play with it. Been a LONG time but finally I found a suitable base to make THIS . 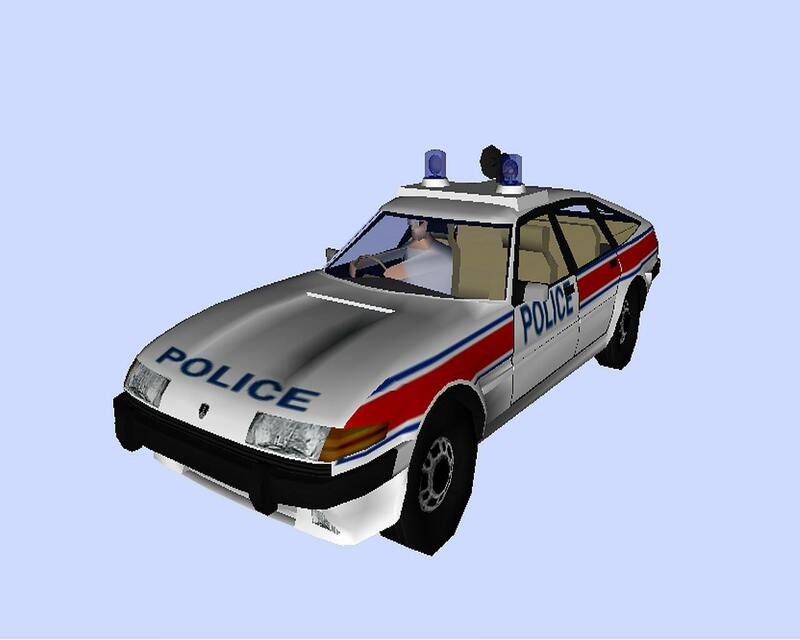 However there is a small issue, The car I found to make this was a 4 door, I easily edited the body in CarCad to be a 2 door but there is still evidence of it once being a 4 door, I need to fix this, CVPI19 says I need to merge Normals in ZModeler to close gaps, What do I do to do that? 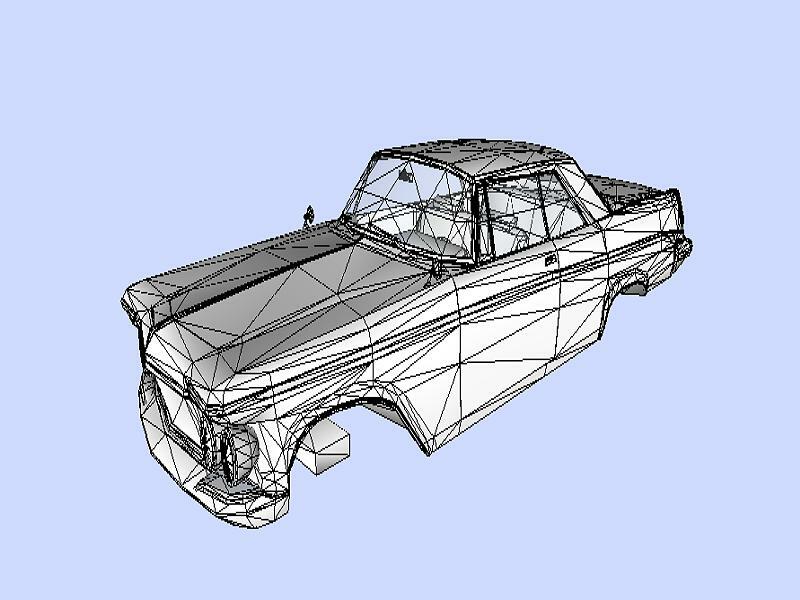 I tried mergeing Vertices but that makes it ugly or even makes the body dissapear totally . 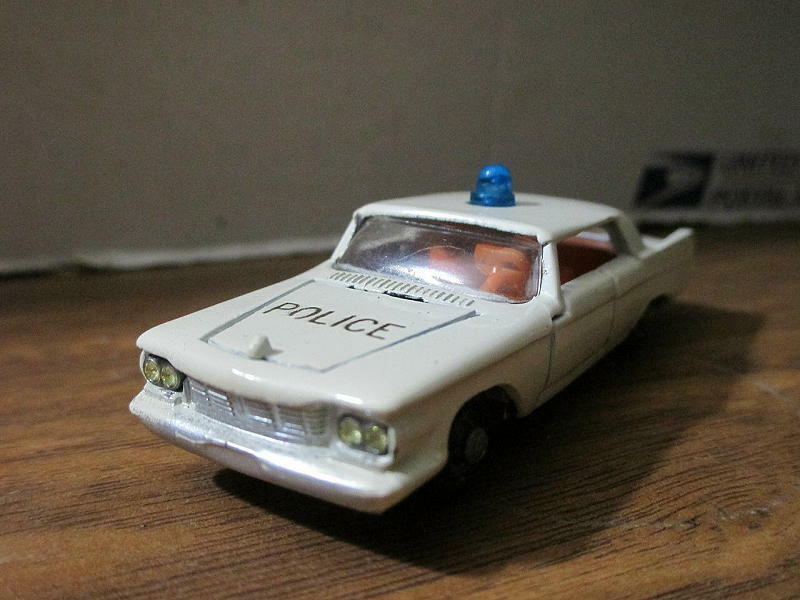 I'm ready to begin work on the Impy Lonestar Chrysler Imperial police coupe from my collection . Never mind folks, Got it sorted out, . 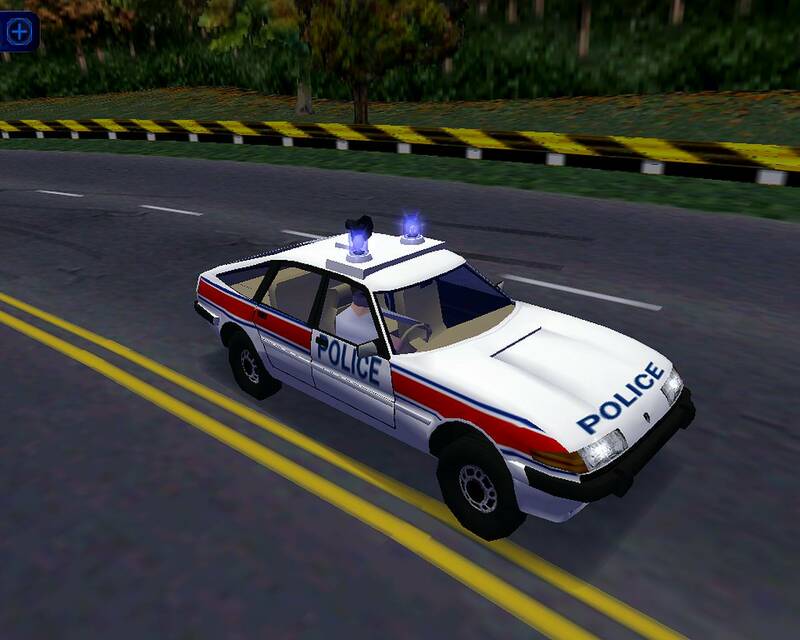 It's being posted now at NFS Police HQ. Glad to hear, I will have a look. Also wanted to say I'm jealous of that excellent quality Impy Lone star Imperial. 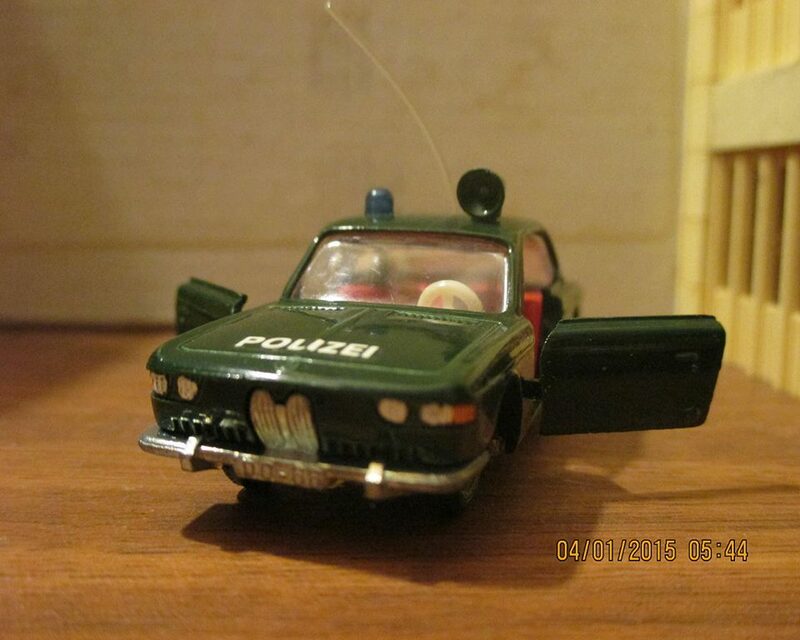 They're lovely models with all their opening parts, but not always easy (or cheap) to find in good condition (same with many orhers from the Impy brand). I have the civil version in blue myself, very cool. 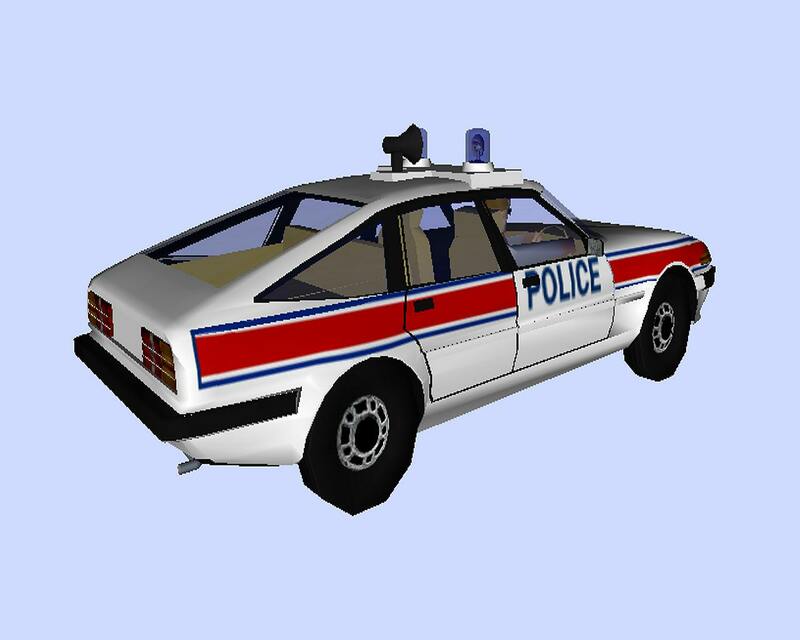 I only wish they didn't mark the police car so plain (just black POLICE on the hood) and also kind of wish they'd made it out of the 4 door version vs 2, I have a simular quality Siku BMW 2000 from the 1960's that is dark green and has POLIZEI on hood and trunk only, I do not know however if it'll ever get brought to life as modelers have only made the later made BMW 2002,I need the 2000 to make it,But I do keep up hope . 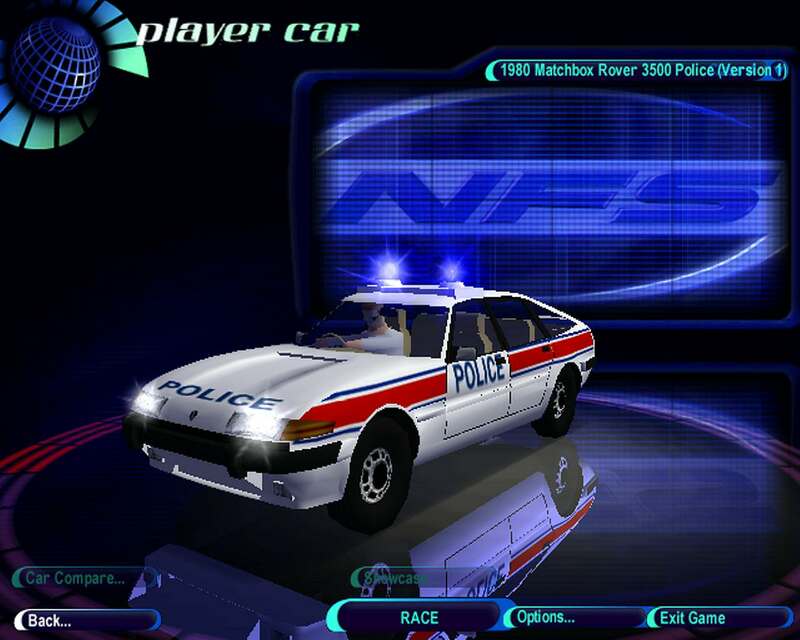 While only the doors open on this,It has a bonus, You can actually move the front seats forward to access the back like in real cars XD.